I would like to see more photo's of this or any others anyone may have. 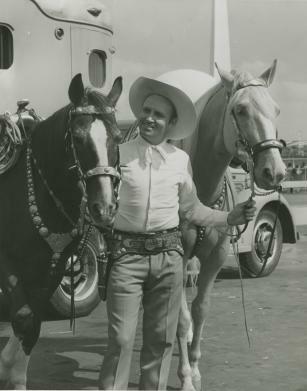 some where I have a Roy Rogers Chevrolet tractor and horse trailer. 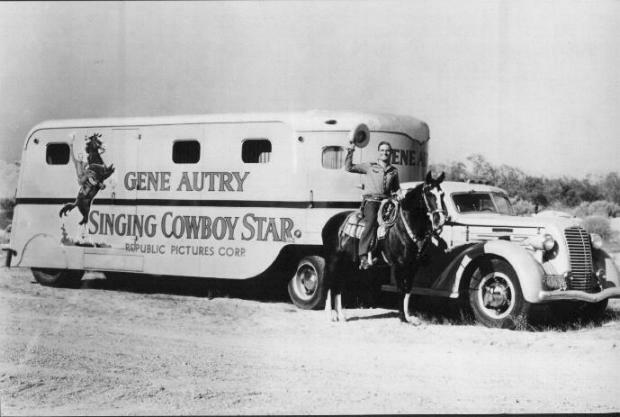 I don't have any more pictures, but I can say that picture was one of the reasons I bought a '36 D-T.
You might try getting in touch with the Gene Autry Cultural Heritage Museum in LA, it's across the parking lot from the LA Zoo. It's been at least 15 years since I've been there and can't recall if they had any of those pics. 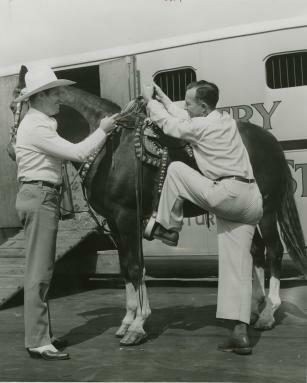 Bill, I thought I had a photo somewhere of a '40's Diamond T COE that belonged to Roy Rogers, but I'll be darned if I can find it. 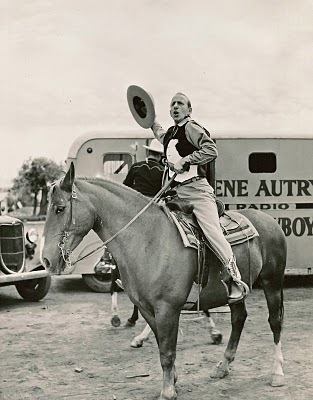 I did find this photo of Gene Autry in the Life Magazine collection, taken in 1964. 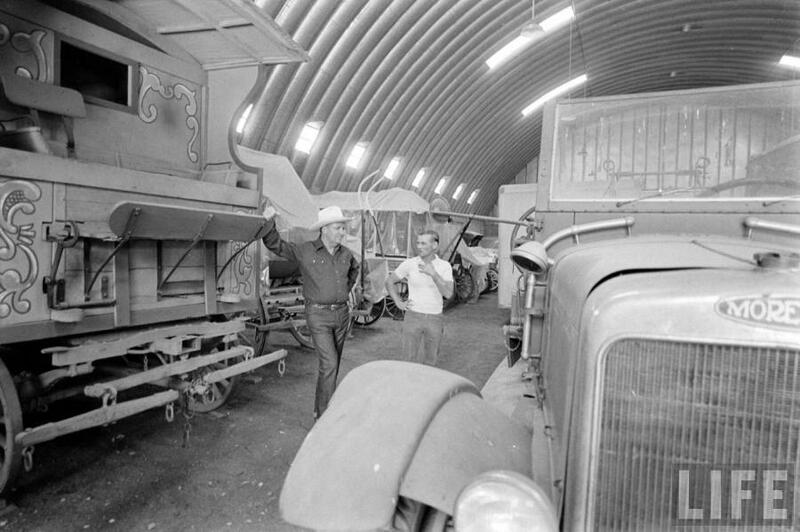 He is standing among his antique auto and wagon collection, including a rare Moreland fire truck. The Moreland Truck Company of Burbank, California supplied the Los Angeles Division of Forestry with the chassis of one of their three ton trucks in 1930. Moreland was the largest truck maker west of the Mississippi, and supplied a considerable number of trucks to California fire departments. The Division of Forestry designed its own brush truck, installing a 100 gallon per minute pump that could be operated while the truck was in forward motion, a key requirement for a brush truck. The Division also installed a 600 gallon water tank, a pair of booster lines, and several hundred feet of one inch cotton hose. Four hard suctions allow the tank to be refilled from a hydrant or other water source. The paint scheme of light and dark green was quite striking. The Division used the truck to fight many brush fires in Los Angeles County. 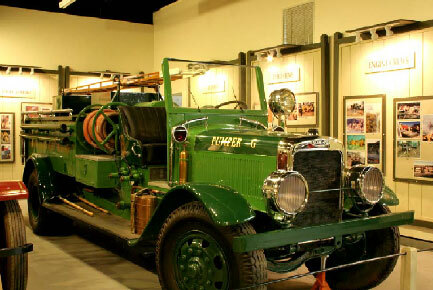 During World War II the Division was made a part of the LA County Fire Department and the truck was painted red. 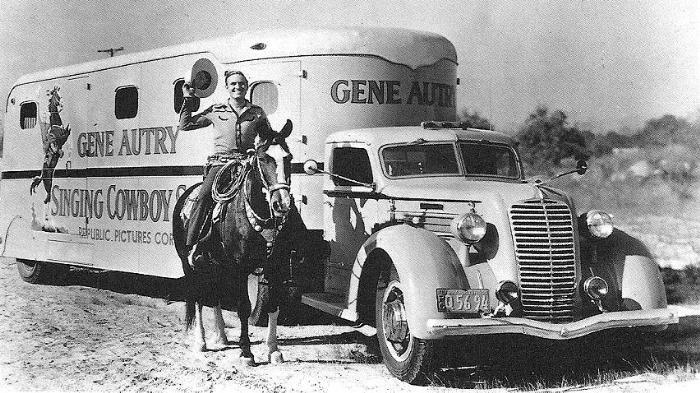 Gene Autry found the truck years after LA County had abandoned it. Gene donated it to the Hall of Flame in 1989, and Don Hale did an excellent restoration. It is now on exhibit in the Hall of Flame’s Wildland Firefighting gallery. 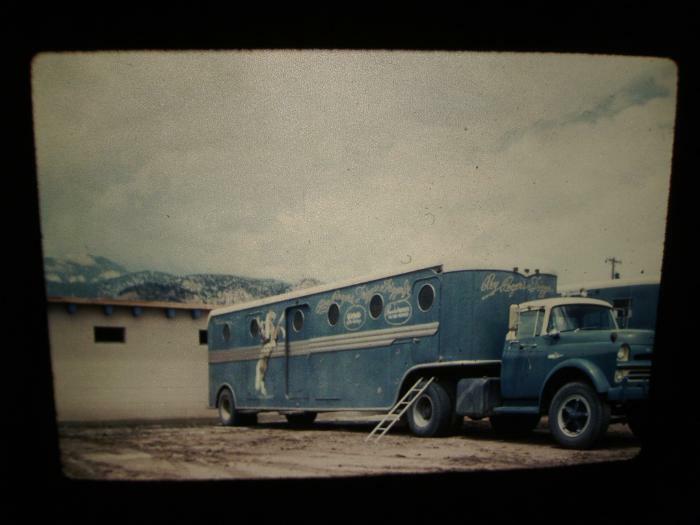 thanks Bill it looks awesome and a beautiful restore job done on it.. thanks for the info and the history of that truck.. where is the hall of fame located? Behind Jimmy Durante, from here. At the NY World's Fair, from here. Bill, thanks for the rest of the story about the Moreland. It is truly amazing what one can find on the internet.